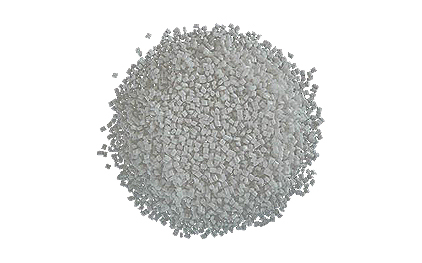 PEEK (polyetheretherketone) is a high tech plastic material that can withstand extreme temperatures and is highly structural stable. Linatex has extensive experience working with PEEK, which is a difficult material to work with. PEEK can be supplied with food approved in conjunction with food contact, upon request. Skirt at temperature <-65 ° C.
Electrical insulating applications, chemical industry, bearings, seals, filters, etc.